I don't know where I found this. But I plan on doing it. Want to join me? I actually made an account at 365project.org and I plan to officially start April 1st. If you have a 365project account, you can follow me at 365project.org/justjulie. 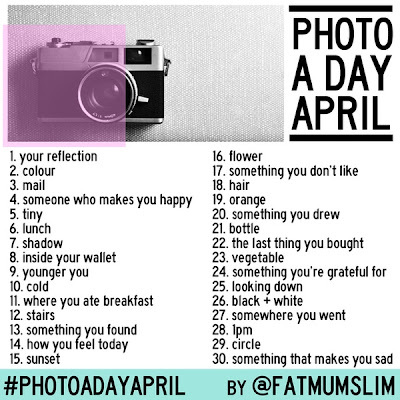 Or if you want to do it but not sign up for 365project just let me know how I can see your pics!